While it’s a bit difficult to expect this trend persisting, it’s becoming clear that the trade war between the US and China hasn’t dented the dry bulk market’s upwards momentum, thanks, in part to a boom in soybeans trade involving Brazil and the balance between tonnage supply and demand. 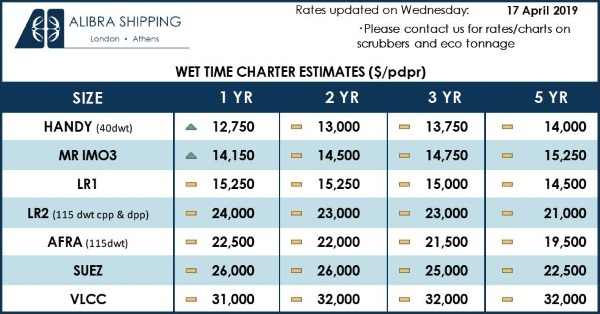 In its latest weekly report, shipbroker Allied Shipbroking said that “it has been a rather turbulent week, with emerging markets having taken a considerable hit in the midst of the recent strength noted in US Dollar and the still bleakish view noted on trade (something emerging markets rely heavily on). Despite all this, the performance of the dry bulk market has managed to hold its ground relatively well and given the current freight rate levels being noted, we could well be on the verge of further improvements in sight”. According to Allied’s, George Lazaridis, Head of Research & Valuations, “it is worth pointing out that Australia’s Port Hedland noted a nearly 10 percent monthly increase in its shipments of iron ore to China during the month of August, showing that despite the negative influence that has been noted by the trade disputes, demand is still there and showing positive signs thanks to the firm steel production”. Lazaridis added that “a trade that has really shown considerable shifts over the past months has been that of grains and more specifically that of soybeans. During the past month China increased its soybean imports by an impressive 14 percent from a month earlier. This drive has in part been driven by the damage caused to crops in China’s Northeastern region, something that will surely help push the market further over the coming weeks as they seek to partly cover the gap in demand with imports. The tariffs that China has imposed on soybean imports from the US have also played their part, essentially pushing most traders to seek to increase their reliance on imports from Brazil. Given that the harvest seasons for these two countries don’t completely coincide, it has lead to bigger seasonal shifts in trade volumes”. 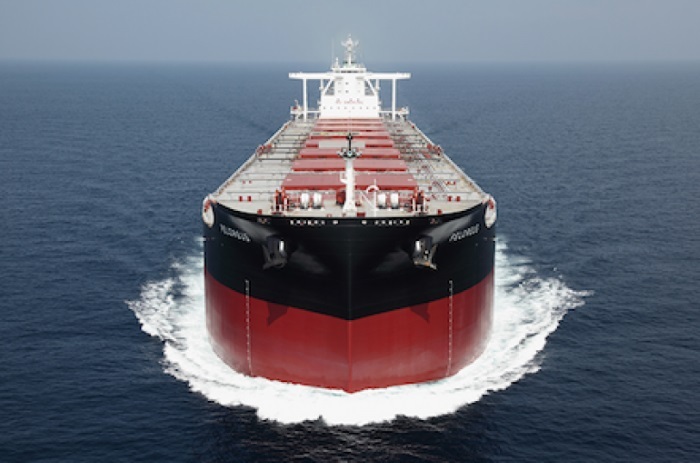 “Adding to this mix the continued support being handed to the dry bulk market from the bullish coal trade noted this year and you have a recipe for further freight rate gains. In terms of coal, things are likely set to continue to hold firm for the medium term, given that both China and India are still showing strong demand trends for the time being”, Allied analyst said. He went on to note that “putting these trends in trade against the trends noted in terms of fleet and you can see how there is still a fair balance being kept in the market. 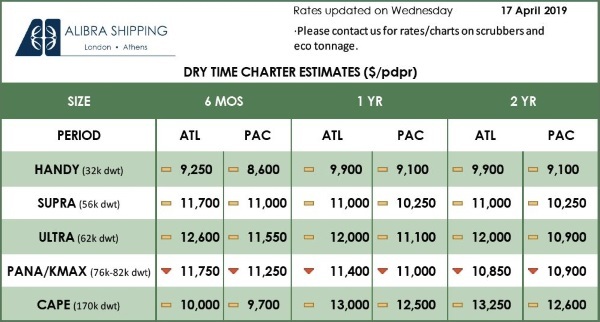 The overall dry bulk fleet has increased by a fairly moderate 1.46% over the past 8 months. Given that we are expected to close off the year with a 2.6% net increase in the dry bulk trade, this still leaves for a fair positive margin to be gained despite all the developments that have taken place this year. Comparing were the Baltic Index stands now against past years and looking at the typical trends noted in the final quarter of each year for the past 5 years, you can’t help but keep a more optimistic view despite all the political commotion taking place”, Lazaridis concluded. Previous: 10 Years On From Lehman, How Is Shipping’s “Hangover”?